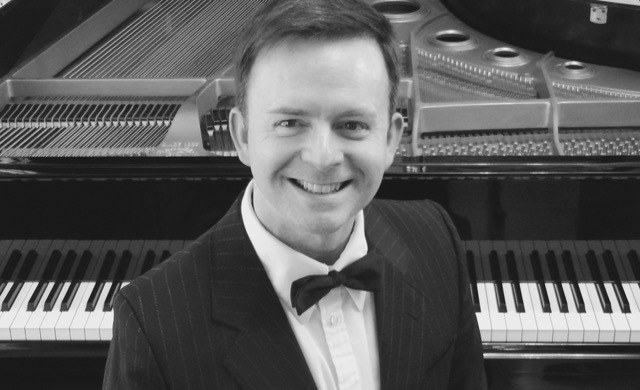 Vienna-based pianist John Dupuis plays great music by Beethoven, Chopin, Debussy, Schubert, and the contemporary Canadian composers Gallant and Louie. Tickets in advance online at EventBrite and in person at Vie Fitness & Spa downtown. $25/$15 at the door from 6:30pm. General admission.